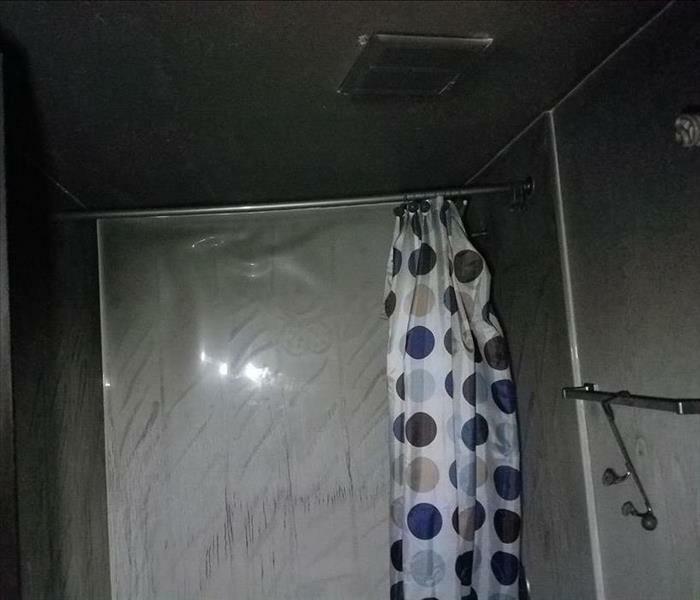 After the fire trucks are gone, your property and belongings likely suffer from not only fire and smoke damage, but also extensive water damage from firefighting efforts. SERVPRO of Palatine / Rolling Meadows has the specialized fire and water damage cleanup and restoration training and experience to quickly restore your home to pre-fire condition. We also have specific training and equipment for odor removal and deep cleaning of upholstery and carpet. SERVPRO of Palatine / Rolling Meadows is locally owned and operated and we are proud to be part of this community. We are also part of a national network of over 1,700 Franchises with special Disaster Recovery Teams placed strategically throughout the country to respond to large-scale fire, water, and storm disasters.